The most romantic day of the year is coming up! Though many lovers prefer to stay home and watch a movie or go out for a romantic dinner, there are plenty of cool events happening on February 14 that are definitely worth checking out, whether you’re a romantic person or not. Here are five events, all from different cities in the U.S., that we considered the most unusual, romantic, or funny. Check them out, and be ready to fall in love! 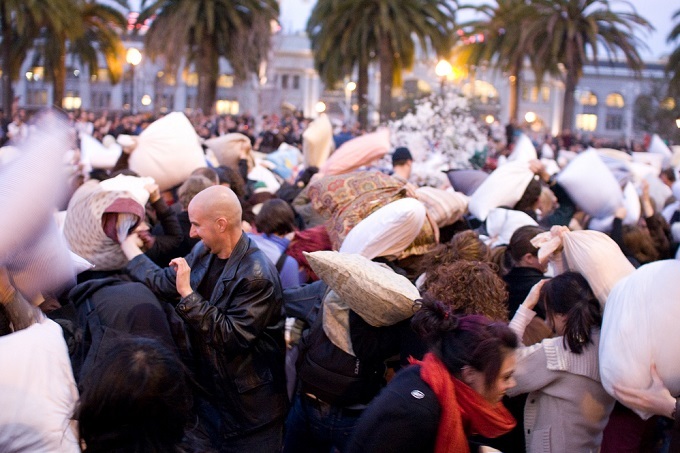 How about spending Valentine’s Day evening having a pillow fight with nearly 1,000 people? It may sound weird, but it’s definitely real and is happening in San Francisco’s Justin Herman Plaza at 6 p.m. You can bring your date, your friends, or come by yourself. Just be sure to bring your pillow! 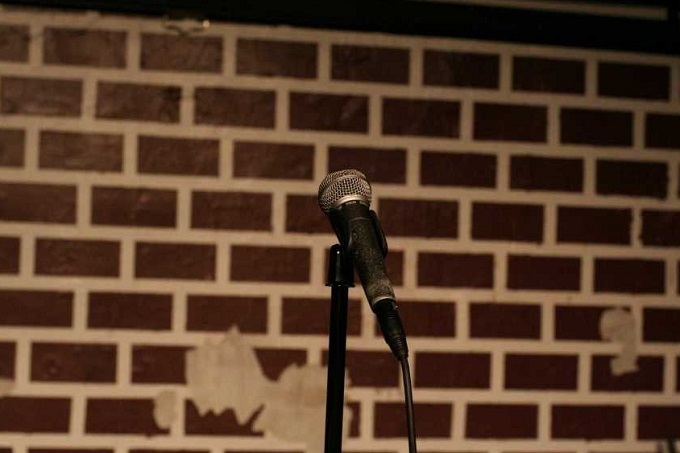 Watching a comedy show can be an unusual and very funny way to spend your Valentine’s Day. It’s also a great idea not only for those spending time with their dates, but for single folks as well. Los Angeles’ Comedy and Magic Club is holding a special stand-up show for the occasion that includes two performances throughout the evening. Check out their website for more information and heat your heart up with some good laughs! Spend your Valentine’s Day surrounded by the spirit of reggae music in Miami. 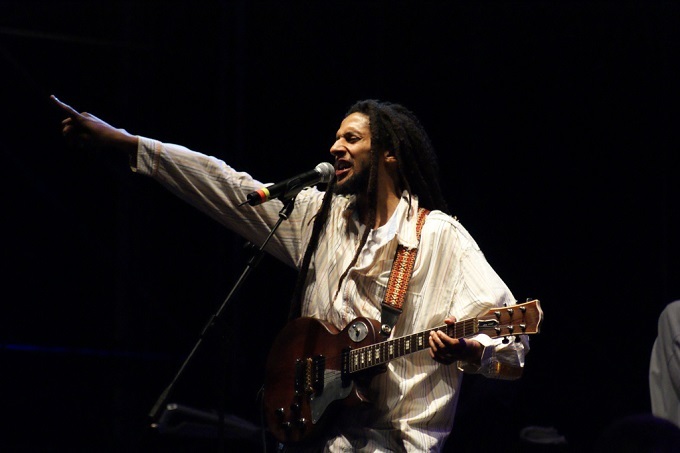 The 22nd edition of this annual music festival will take place at the Miami-Dade Expo Center and includes big names such as Julian Marley, Soja, and The Green. In addition to the great performances, the festival also collects canned foods that are later distributed to shelters in Miami and Jamaica. 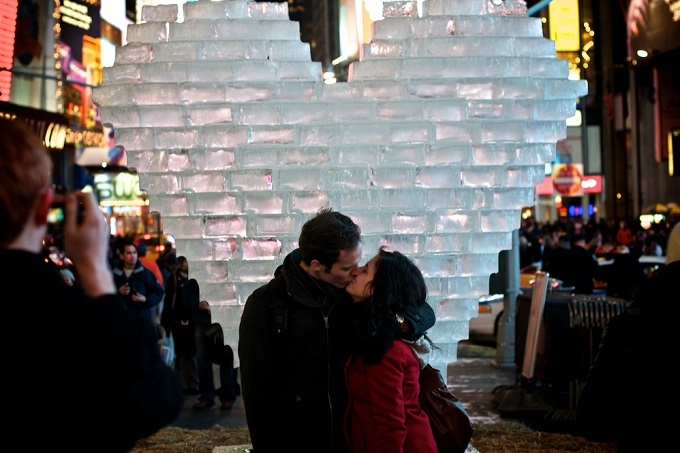 The love will be spread around Times Square on the 14th. This special Valentine’s celebration will include romantic decorations, surprise proposals, renewals of vows, and even real weddings. Events will happen during the day and you can find more information at the official Times Square website. Show up to participate in the activities, or just watch and be a part of the lovely and romantic atmosphere! 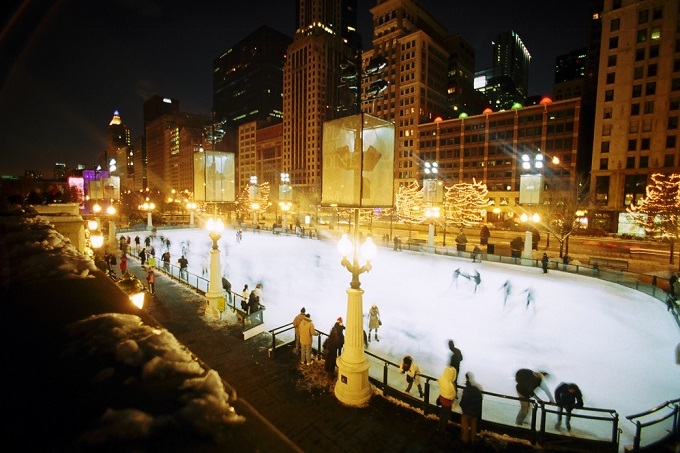 Ice skating with your significant other is always a romantic activity, and with an amazing view from Chicago’s Millennium Park, it’s even better! Grab some skates (which can be rented for $12), sip some hot chocolate, and enjoy this free and beautiful ice rink with your date.